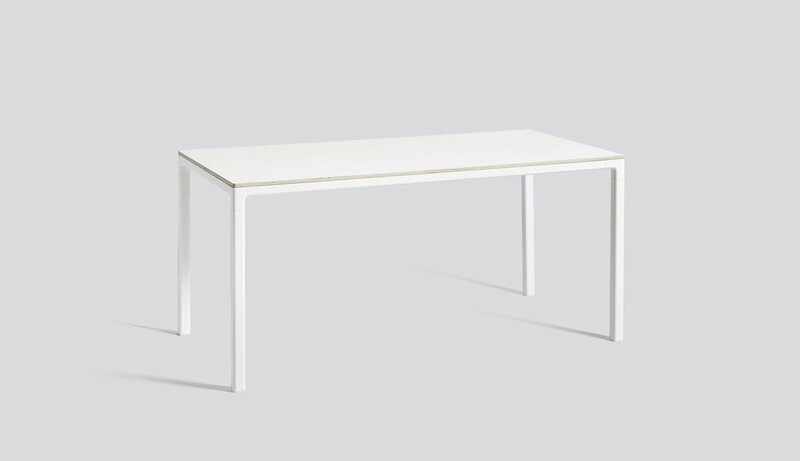 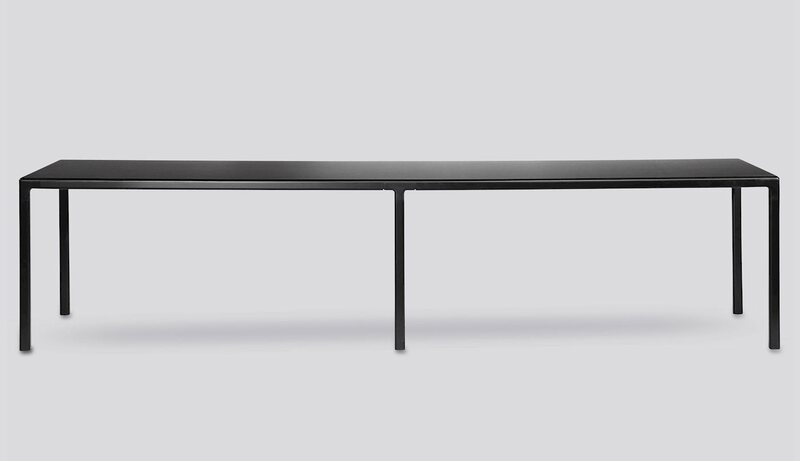 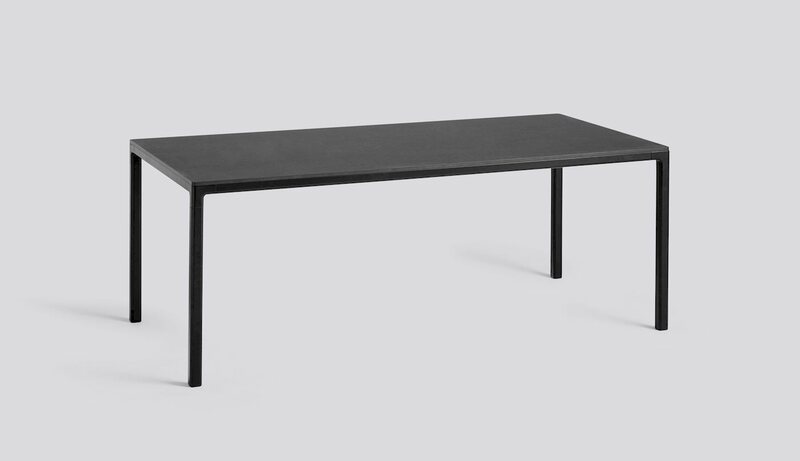 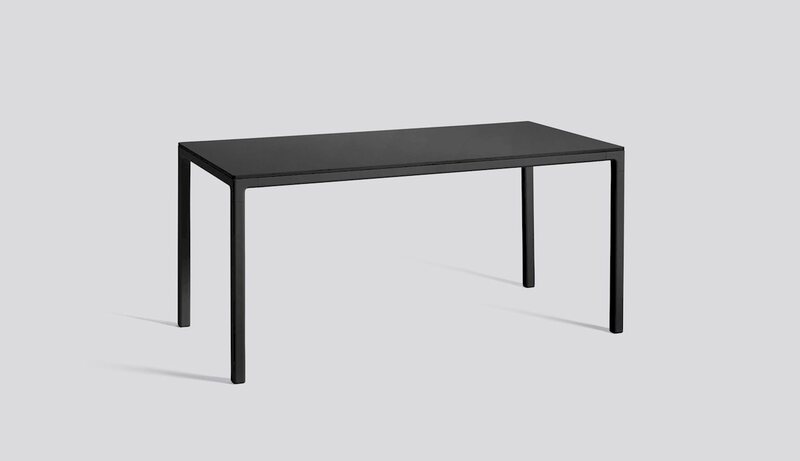 Defined by its pure functionality, HAY’s T12 Table serves as a dining or work table in a tight composition and a clear aesthetic. 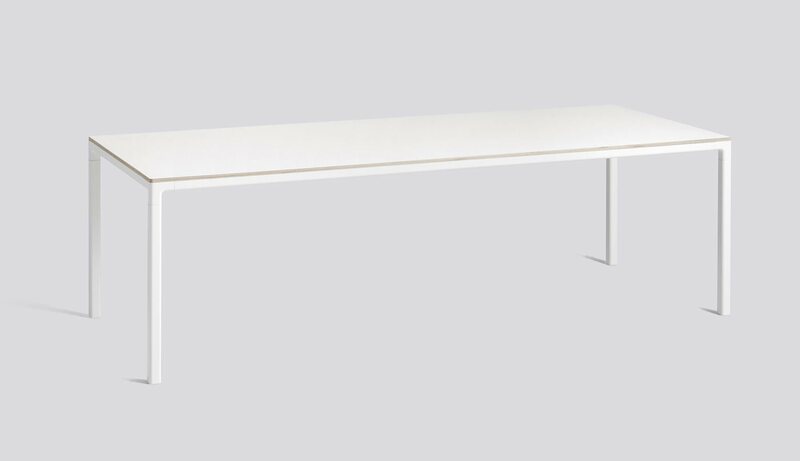 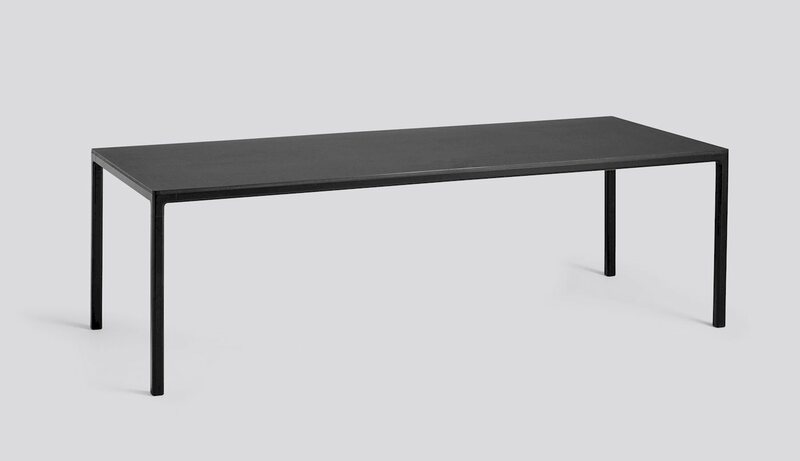 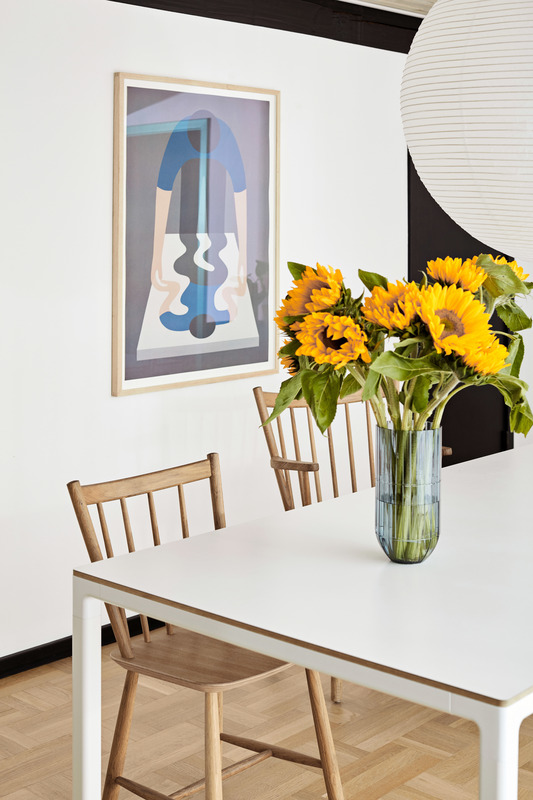 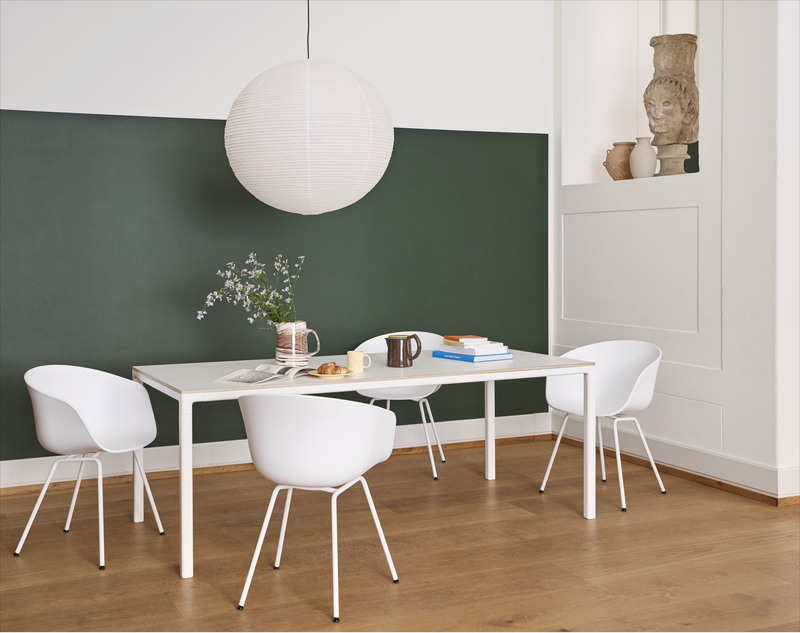 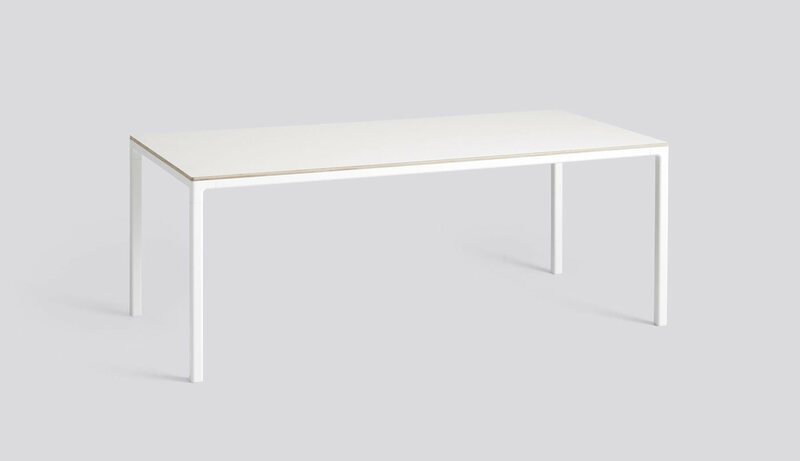 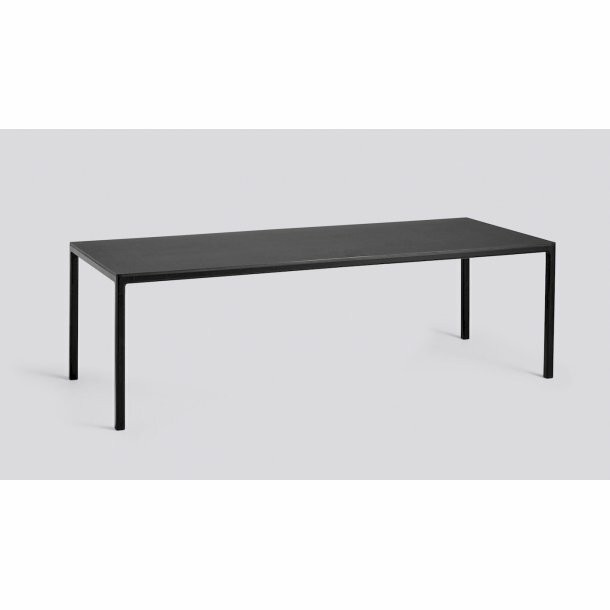 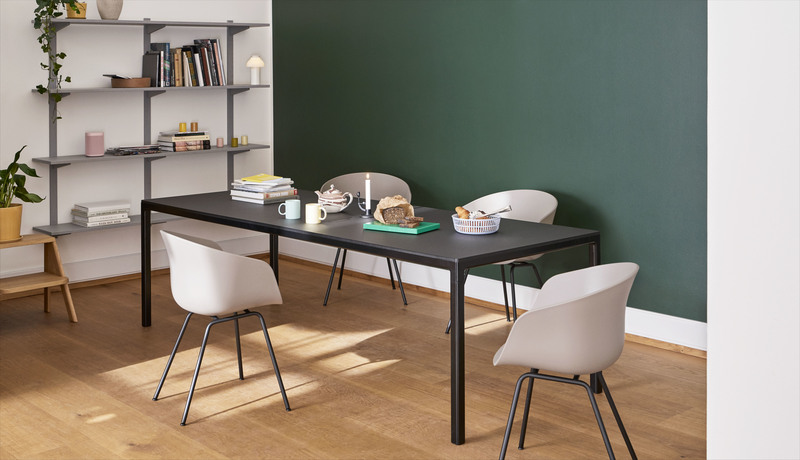 Fundamental to the table’s design are the legs, which are positioned in the corners to seat as many people as possible, and the generous size which offers optimal working space. 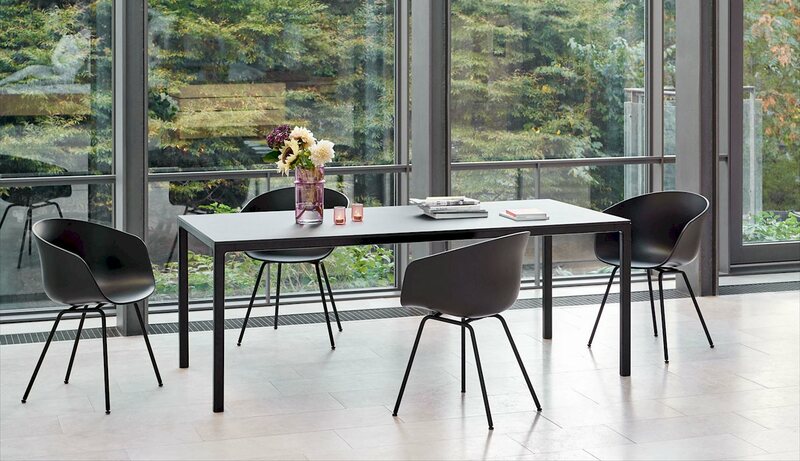 These factors make it particularly suitable for using in meeting rooms or as a dining table for larger families.